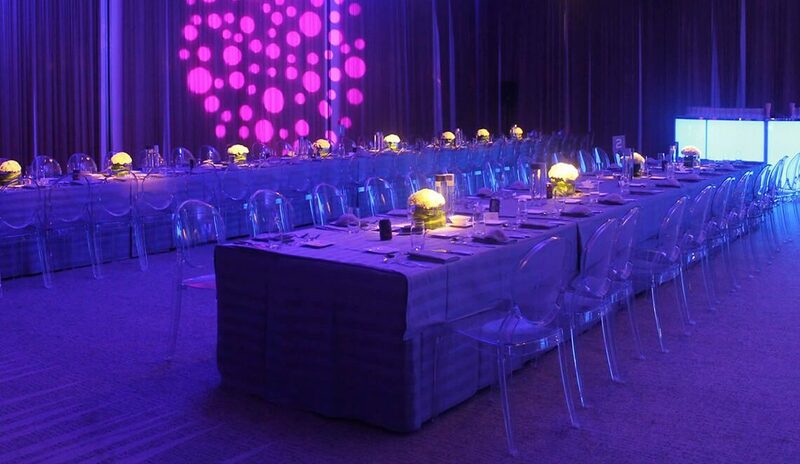 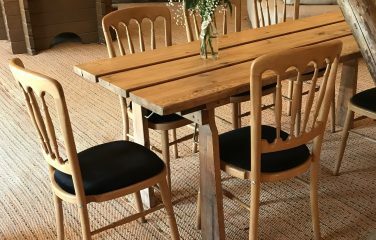 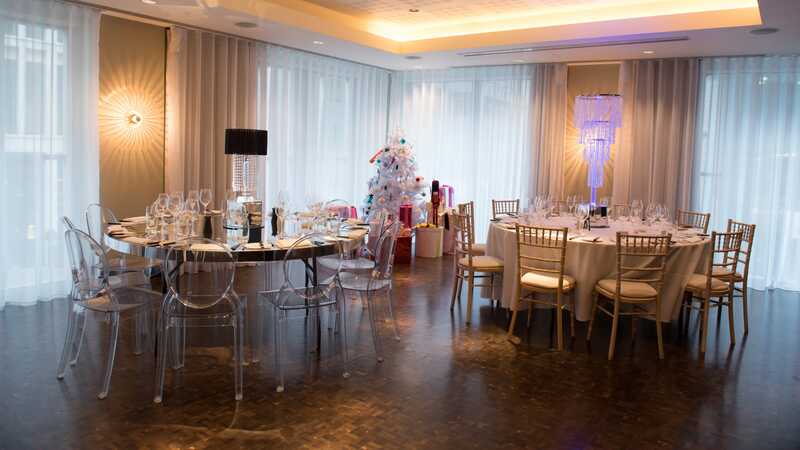 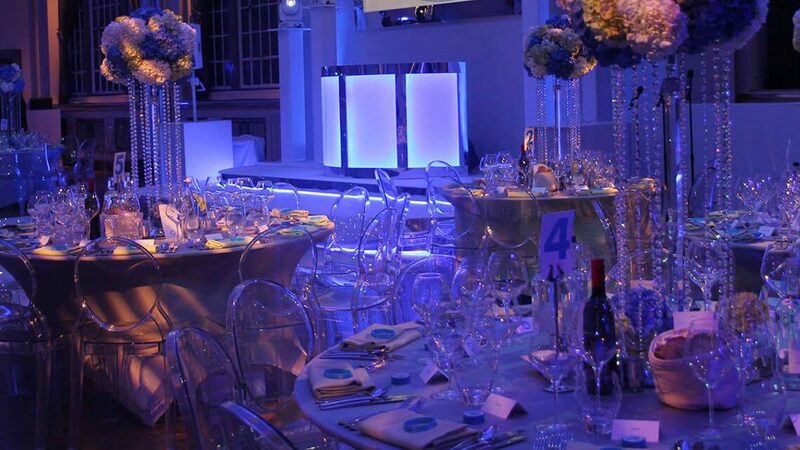 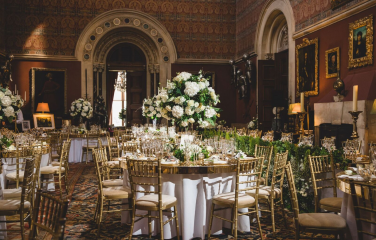 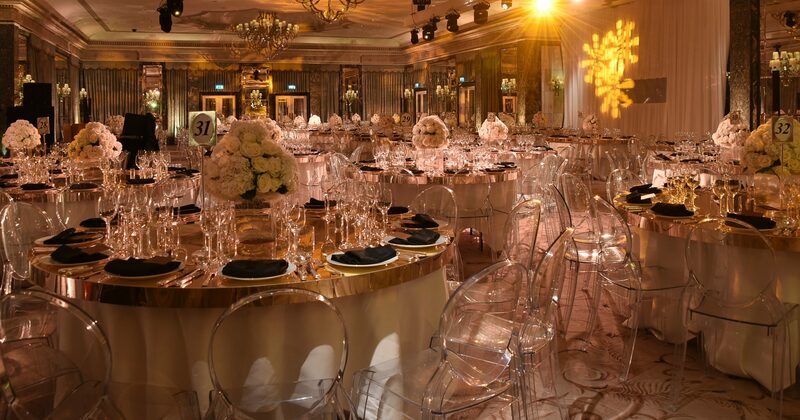 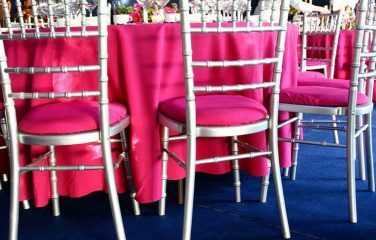 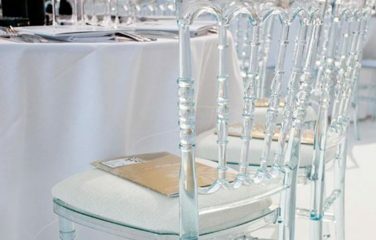 Fresh and contemporary, the stylish Edwardian Ghost Chair is often seen at events in the very best of venues. 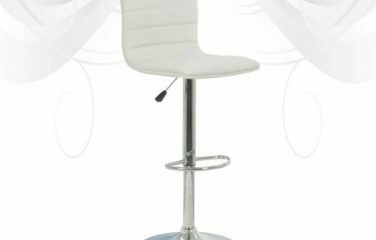 Demand for this style of seating has soared hugely since the design of the original Phillippe Starck Ghost chair several years ago. 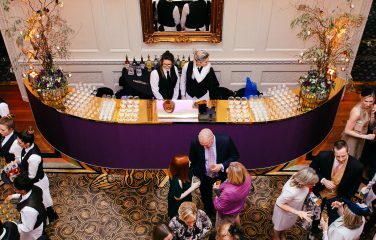 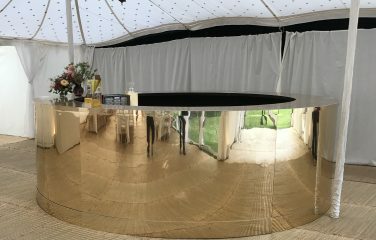 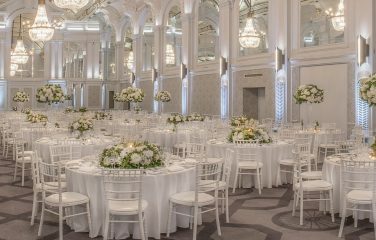 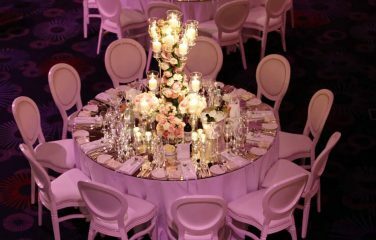 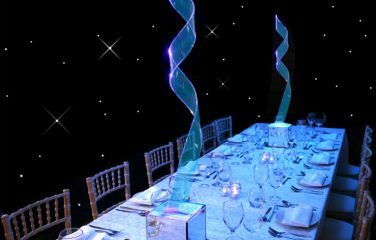 The simplicity of its design means it can take your event effortlessly from day to night, whilst complementing any décor scheme. 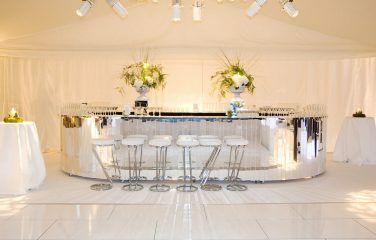 This one is particularly great for corporate events, parties or weddings. 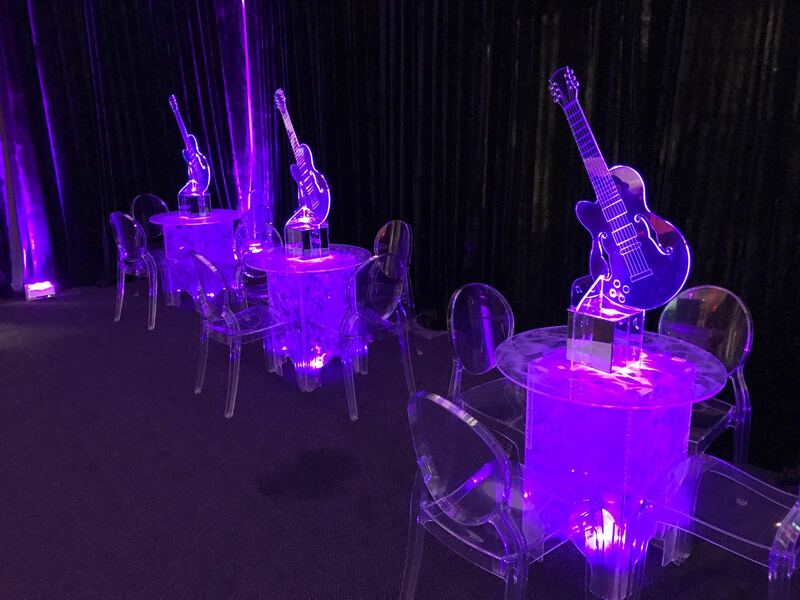 In keeping with the translucent design, this chair is for use without a seat pad. 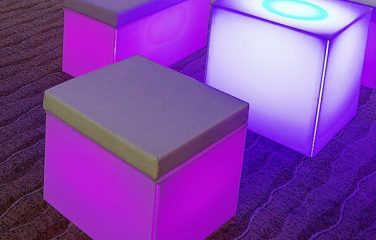 Easily stackable for storage and transportation purposes. 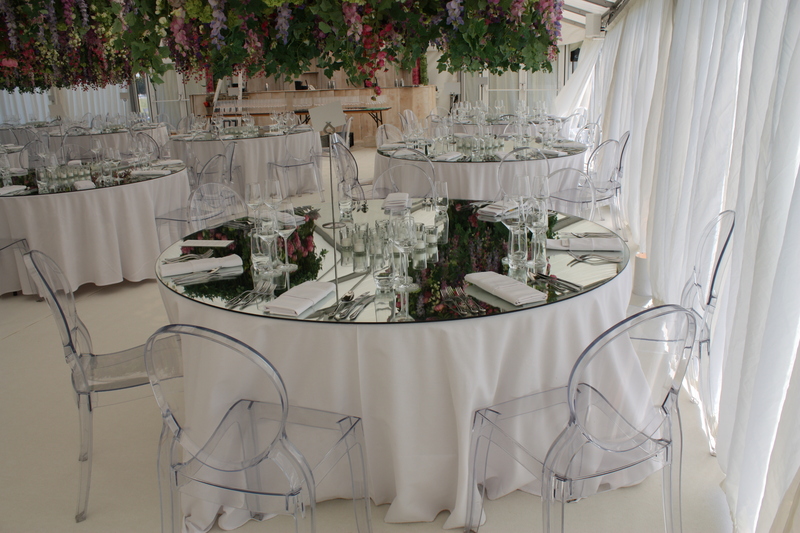 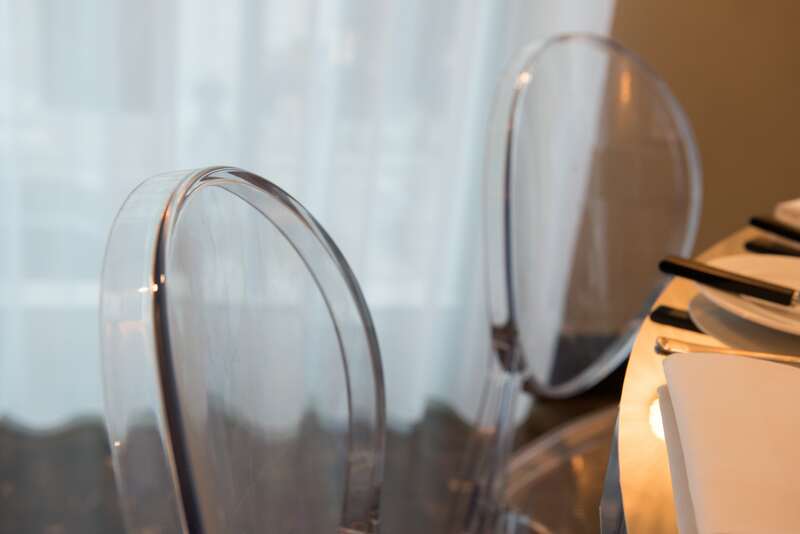 Manufactured using high-quality polycarbonate resin, these chairs are incredibly strong.